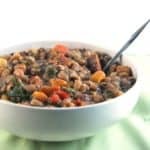 This vegan Caribbean Black Eyed Peas Stew has a ton of veggies, including carrots and potatoes, and it is spiced up with hot scotch bonnet peppers. 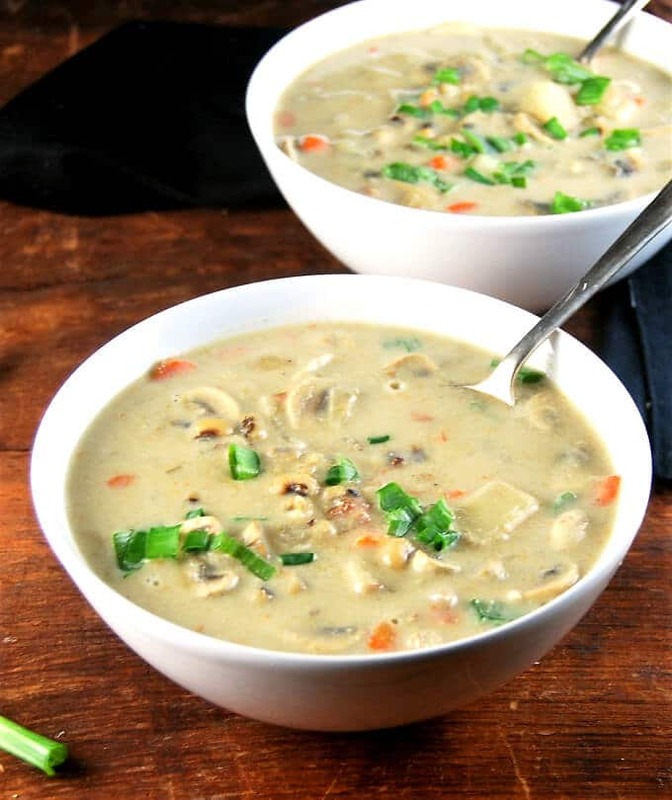 A vegan, soy-free, nut-free and gluten-free recipe. So I am up to my eyeballs in a dreadful, miserable, head-numbing cold that just refuses to go away. 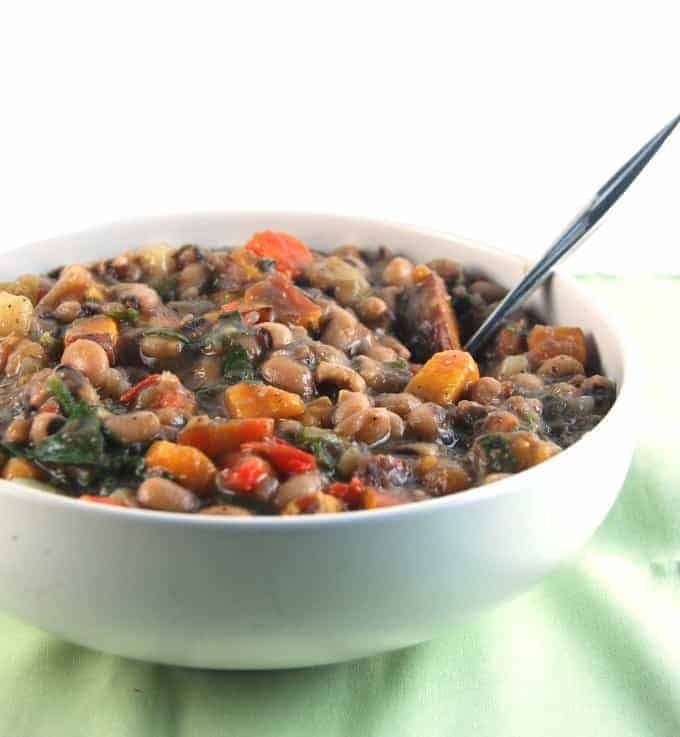 But it’s exactly at times like these that I start dreaming of spicy, hot, steaming bowls of stew, like this Caribbean Black Eyed Peas Stew. I am a true fan of Caribbean cuisine. I could eat some roti and curry for my last meal, and just about every day before that. And black-eyed peas are one of my most favorite denizens of beanworld. Partly because they’re so delicious and creamy, but also because I love me a rebel that wants to be called a pea when it’s really a bean. This is a versatile recipe. 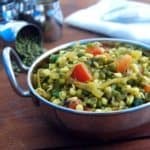 You can chop up all sorts of veggies into it, especially root vegetables which go perfectly with the spicy kick and the tender peas. I used sweet potatoes and carrots and potatoes, but I also added in some red peppers. Yummy yum. 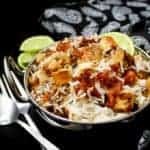 One of the elements that adds vast amounts of flavor to this recipe is the pepper: a scotch bonnet pepper, a common ingredient in Caribbean cuisine. This is a round little pepper very similar in looks and flavor to a habanero, with tons of smoky flavor. If you can’t find a scotch bonnet, use a habanero instead. 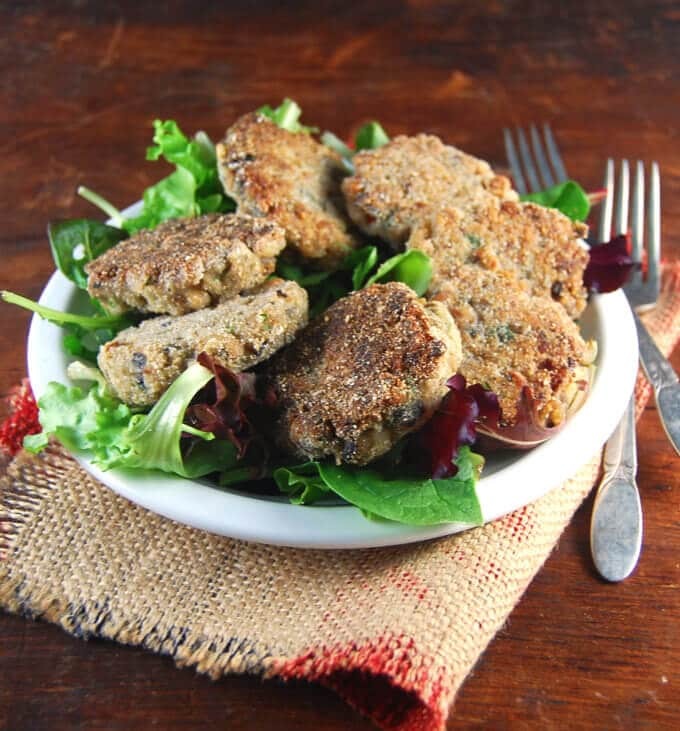 This is very much a kid-friendly recipe if you have a kid who appreciates spice. 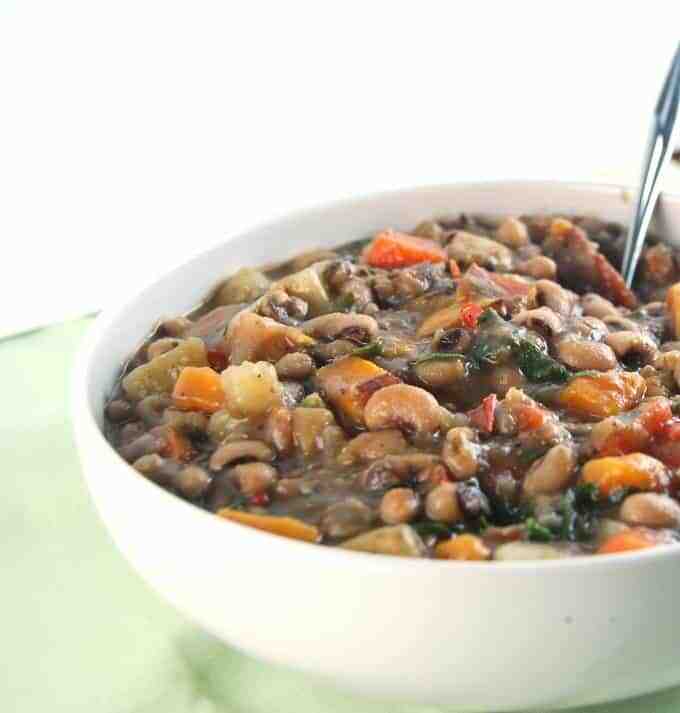 There’s tons of flavor here, and see how pretty that stew is with all those colorful veggies? I can’t think of anything I’d rather have right now to clear my head. Off I go to ladle out a bowlful. But first, the recipe. Enjoy! 1 1/2 cups black eyed peas. Soak the dry peas in water overnight or for eight hours and then cook in a pressure cooker or in a pot, with enough water to cover, for an hour or until the peas are really tender but not falling apart. Heat the oil and add the onions and garlic. Saute until brown spots appear on the onions. Add the powdered spices-- the ginger, allspice, cardamom and mustard and stir to mix well. Add the carrots, sweet potatoes, bell peppers and potatoes and stir to mix. Add the black eyed peas, scotch bonnet pepper, thyme, coriander leaves, and enough water to make a stew. Stir well to mix. Bring the stew to a boil, cover, lower heat, and simmer 20 minutes or until all the flavors have melded together. Stir in the cilantro, add salt to taste. Serve hot with some rice or bread. You are such a good writer! I’m a person who’s not much of a cook but likes to look for recipes anyway! Sort of like window shopping, without actually buying anything. I frequently browse your blog, mostly to read rather than cook. I have 3 kids and so have a super crazy hectic life. 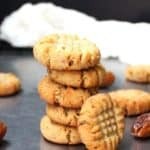 A suggestion for your blog was to organize the recipes by a tag for quick and easy recipes, preferably ones that can be made with routine ingredients in the pantry. Hi! 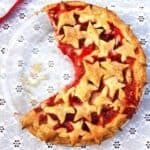 I recently discovered your website and am delighted beyond belief with all the recipes! I’ve tried several so far and have loved every one. 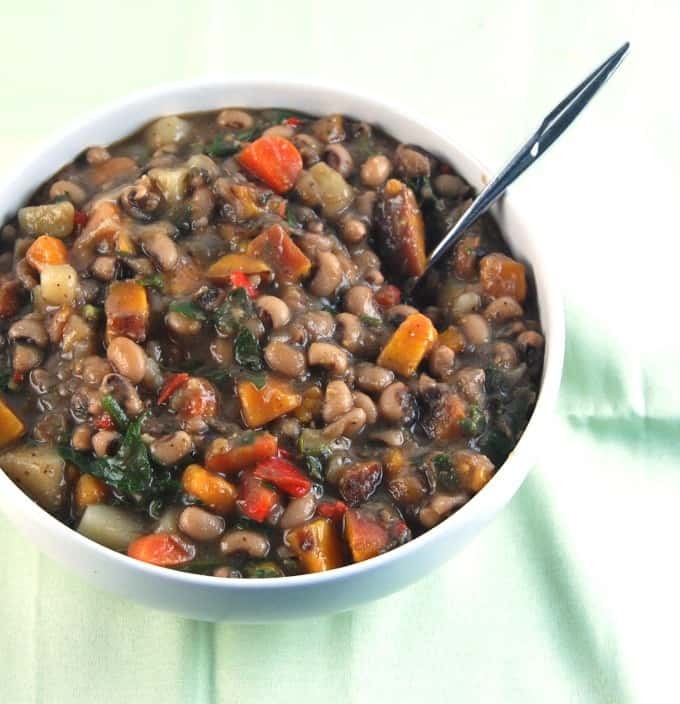 I have a question about the cooking time for the black-eyed peas in this recipe. I’ve always had success cooking my dried peas in a pressure cooker, unsoaked, for about 7 minutes. I’m befuddled by your long soaking and cooking time. If I cook my peas for longer than 7 minutes they are mush. Could you please explain? Are you using a different type of bean? 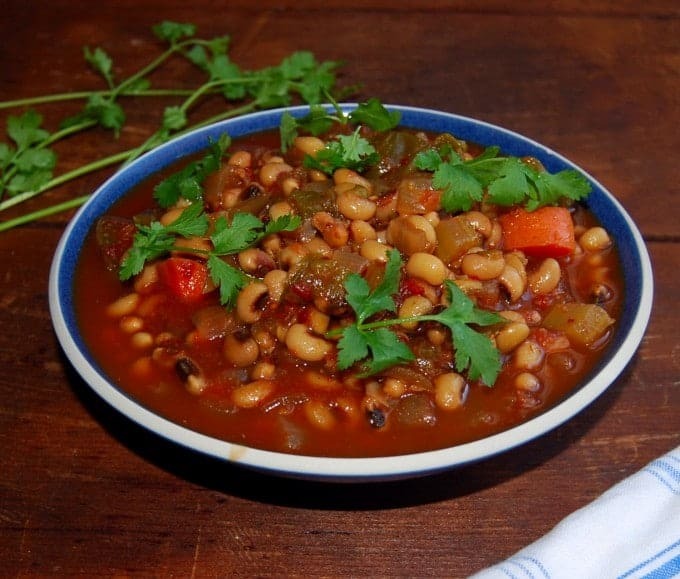 I was thinking you are referring to a typical black-eyed pea? Thank you! Thank you for the clarification! I can’t wait to try this recipe. It looks amazing! Swati, that’s a great idea for black eyed peas. Thanks for sharing. Yes, go for it! Be sure to use canned or cooked beans. If i want to use canned beans what would be the correct quantity? What if I have fresh black eyed peas? 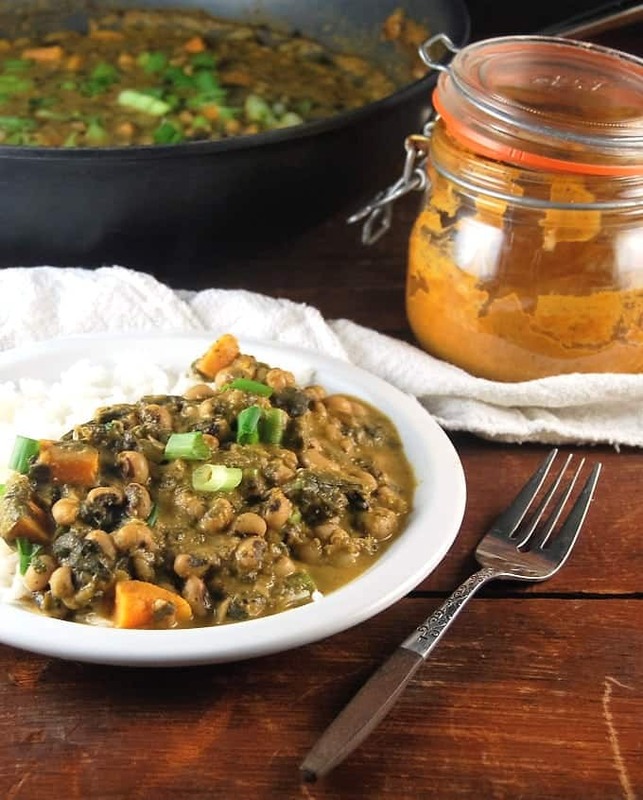 I’ve made this recipe several times now with different types of legumes (adzuki, navy, black eyed peas, chickpeas) and I love the flavours here! 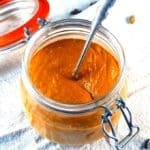 One small addition I use is a tablespoon of Dijon mustard, such as grey poupon, this adds a nice flavour. Thanks for the great recipe! 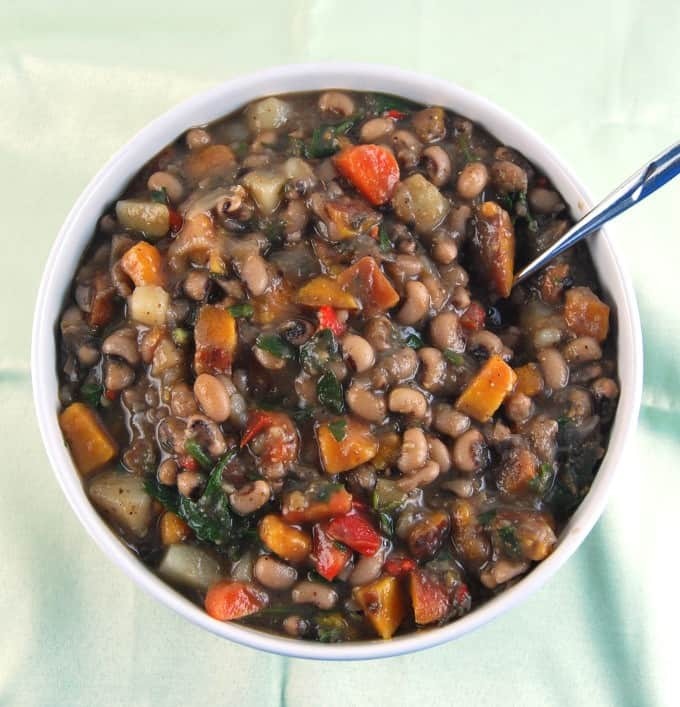 I recently switched to a vegan diet and i plan to use this recipe for my new years lucky black eye pea dish. Wish me luck please. I dont have a few ingredients so i will make due. I am excited to try the peas with the potatoes. I am going to eat it with collards and cornbread tomorrow. I just made this again since black eyed peas are supposedly good luck on New Year’s Day though I was a few days late 🙂 . I used coconut oil instead of olive oil the first made it again, and I really liked the flavors it brought out. I also forgot to pick up a scotch bonnet or habanero pepper and cheated with some Trader Joe’s habanero sauce which did the trick. Also for the woman above who asked about using fresh black-eyed peas…I bought them “fresh” from the produce section at Safeway but realized they were just rehydrated! They cooked nicely in 20 minutes. No mush. But I let it simmer after that and still mush-free and yummy. 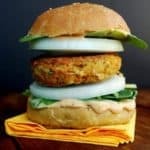 @Vaishali – I started a vegan and gluten free diet recently (to reduce some inflammation that I know both cause in me) and signed up for your email alerts. You seem like such a warm person and I’m so glad I found your blog. Thanks for the great recipes and happy New Year! Thanks for your kind words–I am so glad you found the blog, and have found it useful. 🙂 A very happy new year to you! 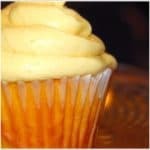 My husband loves this recipe! He gave some to his carnivore friends and they were obsessed. 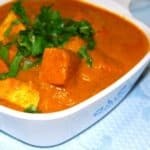 We usually make lobia similar to chana and rajma curry but this is different. I must ask my mom to try this sometime, probably in winter when we will get all fresh veggies. Thanks very much for sharing this recipe. I’ve just made a version of this (I didn’t have mustard seed and I used butternut squash instead of potato as I didn’t have any potatoes to hand). It’s delicious and I’ve found that dropping a teaspoon of coconut oil on top of each serving, has made (to my taste at least) a wonderful enhancement.